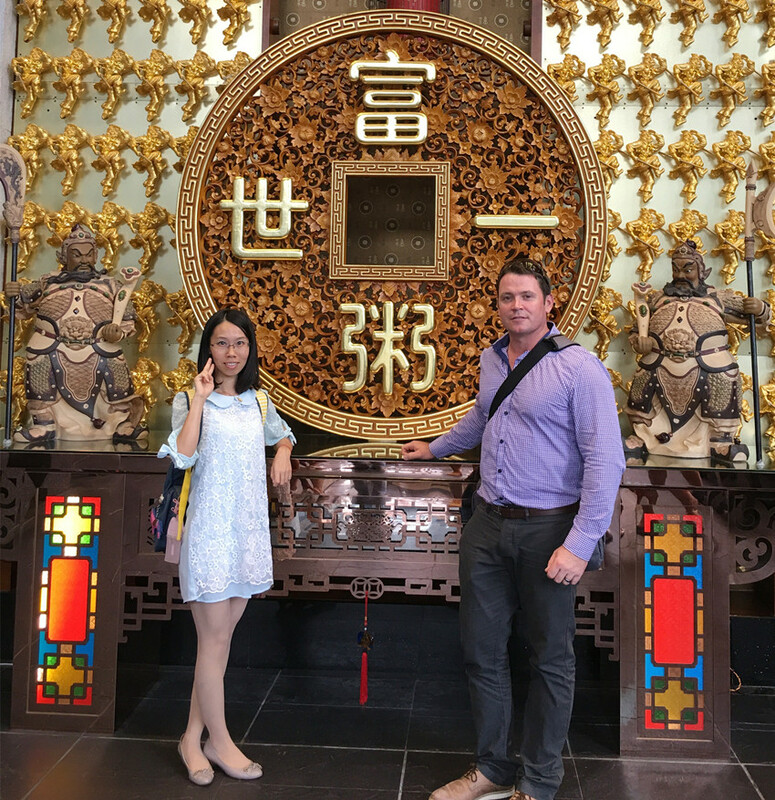 Switzerland banker: Being an interpreter for their start-up business, travel with the clients to Guzhen, Foshan and Guangzhou visiting wholesale market such as lamps, LED, furniture, ceramic, sanitary etc. We had a supper happy business trip, not only because we both parties have same humorous sense, but also because I closely met their entire requirement. Please see my feedback attached. ^_^ Now we have built a very good friend-ship, and help him a little bit to start their business such as collecting factories and product info, sending price, and doing some helpful communication with the suppliers here in China. Generally speaking, it depends, but from my experience, people prefer to book hotel in Tianhe District of Guangzhou. For example: from downtown TianHe district in Guangzhou to China Ceramic City in Foshan (A very famous building material wholesale market in Foshan includes all kinds of cutting-edge products such as floor tile, mosaic tile, sandstone tile/artificial marble, marble tile, sanitary ware…), it is 45~55kiliometer more or less, it takes 1 or 1.5 hrs by car at least, or even more during some busy time like 8:00~9:30a.m. and 5:00~6:30p.m. due to traffic jam. So you might probably spend 2~3hrs on the way come and back every day if your hotel located in Guangzhou. If time allowable, you are well advised to consider booking another hotel in Foshan for foshan business.